I'm in my mid-thirties (shhhh! We don't talk about this fact too often!) and I suffer with the problem of my concealer creasing under my eyes after a couple of hours of application, therefore, I'm constantly on the prowl for something that will combat this. 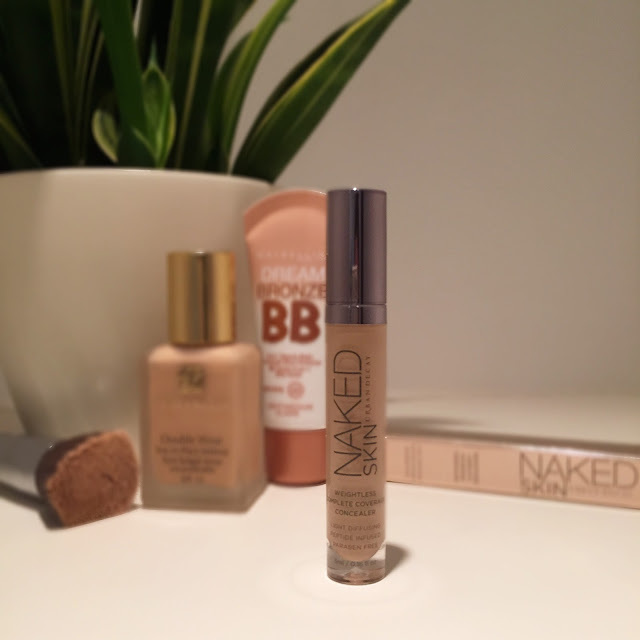 Then, Urban Decay Naked Skin Concealer happened! Finally, a concealer that doesn't crease! The applicator is also very good, it's an effective shape and distributes the product evenly onto the skin. 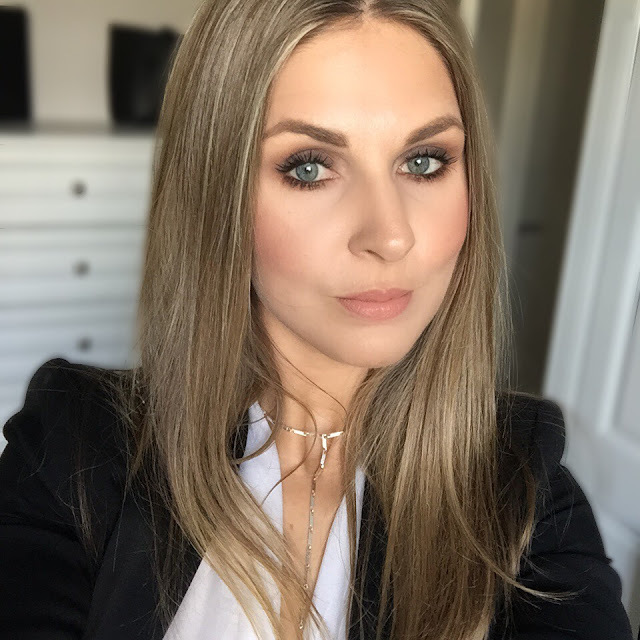 It wears well, especially if set with a lightweight powder (I'm using a loose powder by Laura Mercier at the moment) and as I mentioned previously, doesn't seem to settle into fine lines. Yay! 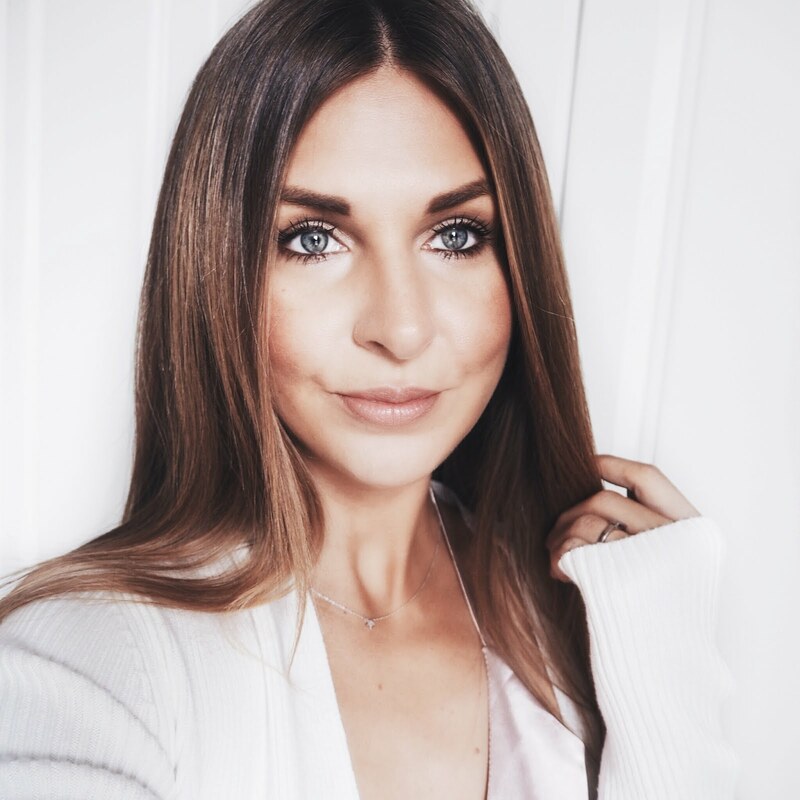 The concealer also acts as a light reflector, which means it's great for using under your eyes but I also find it works really well on other areas of the face such as the chin, nose and forehead for that extra bit of coverage. 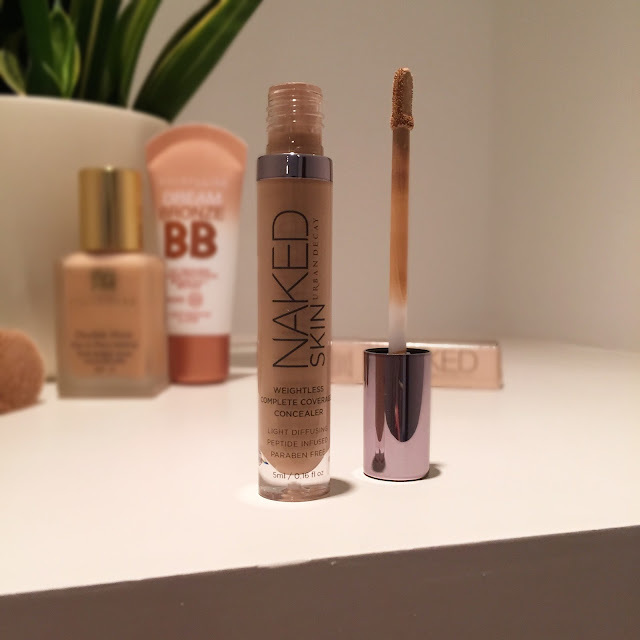 So in short, this has definitely made it to Holy Grail status in my concealer collection, along with Laura Mercier Secret Camouflage (great for covering nasty spots) and the aforementioned, Collection Lasting Perfection Concealer. Hope you're all enjoying your weekend! This looks like a great product that really works, also your makeup looks flawless!! !